Okay, ladies and germs, here’s the dealio. You absolutely MUST wear sunscreen this season. I don’t care if you’ve been bad about applying SPF in the past, but the buck stops here. 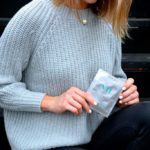 A lot of work went into this post and I want you to read this post for a number of reasons, but I understand the art of skimming! 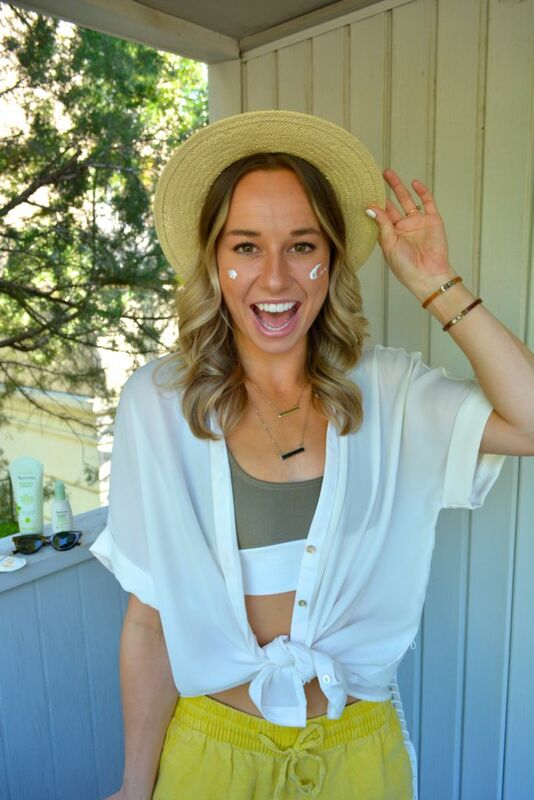 If you only have time to either apply sunscreen or read this post, hop off and get to slathering! 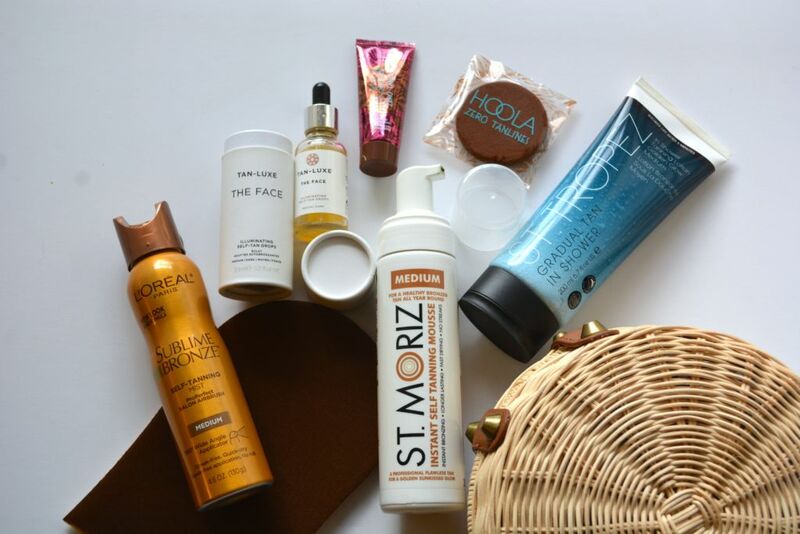 Below I share with you my favorite sun-based products. 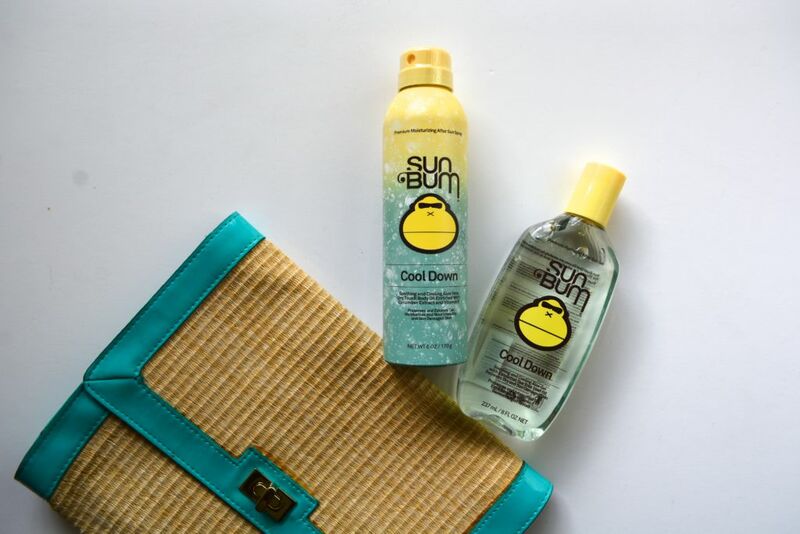 I break it down into Sunscreens, sun-soothers and sun alternatives! 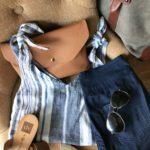 Give it a read and click the items to shop. 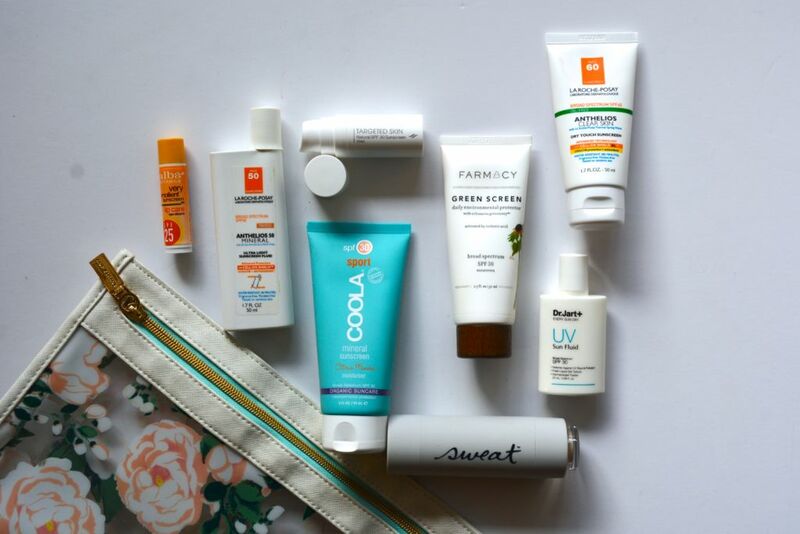 Have a favorite sunscreen in your arsenal? Comment below and I’ll check it out! Obviously I knew this in my mind, but if you put me on the spot, I would have replied with something like Vitamin C or Retinol. Those preventative products are helpful to the skin, but it’s sunscreen that is the real MVP! Kirsten (@thebeautyblotter) went on to say that “so many of [her] clients spend $$$ on expensive anti-aging lotions and potions and they don’t wear sunscreen.” C’mon, people! When I find myself slacking on my skincare routine, I still reach for SPF. Make a habit of it and don’t forget your lips and ears! They need love too. I think about aloe vera as a drink of water for my skin. There will be those days where you inevitably stay outside too long and end up with pink or even lobster-like shoulders and ears. While you should actually stay hydrated by drinking water, you can also quench your skin by applying aloe to sunkissed areas. Aloe is soothing and helps your skin recover. It also feels really good after a long day outside! 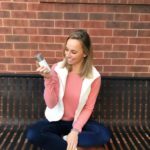 If you’ve been around the blog for a while, you know I love me a good sunless tanner! Drops, foams, aerosols, I’ve tried them all. I really like to have a sunny glow, and since I try to avoid too much sun, selfless tanners are a way for me to achieve the color I want without the wrinkles and cancerous sun spots. There are pros and cons to each of these products, and it takes practice to apply self-tanners! Not sure how to get started? 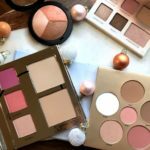 Most companies show you exactly how to apply their products and it was helpful when I first started using them. If you think I’m being passionate about this, it’s because I am. I spent the second half of my young adult life on an outdoor swim team in Florida, and have already had pre-cancerous cells taken off my body by the dermatologist. This is no joke, people! I really love laying outside by a pool all day, but it’s just not worth it to me anymore. I make little efforts every day to help preserve my skin and take preventative measures for the future. If you need an accountability, follow along on Instagram as I send out reminders! P.S. If you don’t have a dermatologist checking your skin, definitely look into it!